Visit our newest, permanent exhibit in the Science Gallery, Brickyard: Build with LEGO Bricks. 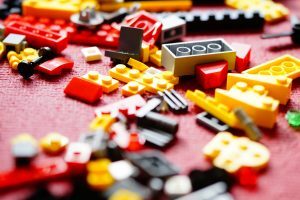 Go to the Brickyard and use LEGO bricks to create, build, and solve real challenges in science and engineering. Over 100,000 LEGO bricks are available for creative minds to use at the Free Build tables, where you can let your imagination run wild. 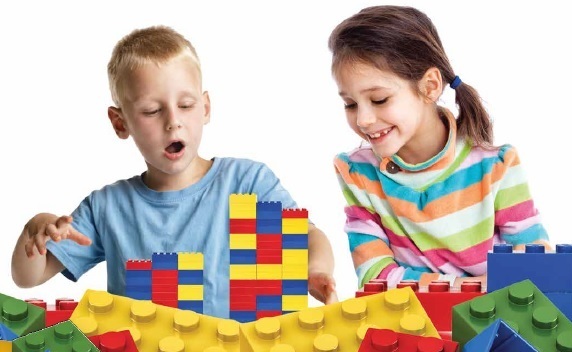 You can also choose one of several challenge activities to test your LEGO skills – build a bridge that supports a certain weight; construct a pulley chair like the ones in the Science Gallery; create animals, vehicles, or communities – all using LEGO bricks? Or take the ultimate challenge: design and build a lunar base, complete with all of the components astronauts need to live and work on another world! Use your imagination; don’t just follow instructions.